The winner of 1st Hohiyan award in 2001, 88balaz formed from a high school band in 1996. 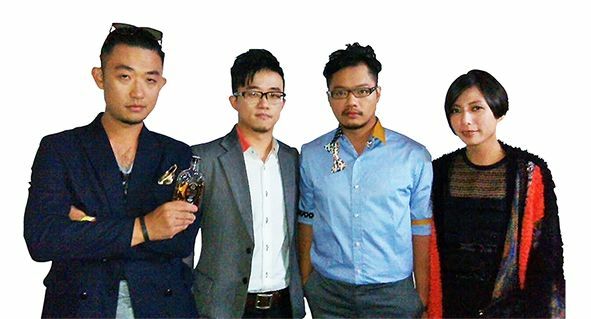 It is a blue punk-rock band from Taiwan with note from blue and rhythm of punk music. They perform by way of rock music giving live shows and music with soul. 88balaz has been an indie band for over 12 years participating Spring Scream for 11 year, Formoz Festival performance for 5 years , almost a thousand of campus tours, Live House and musical events. They have developed unique performance style. On the stage, their performance is spontaneous and wild. Behind the stage, they insist on creating their own music. They call themselves crazy people plays rock band!